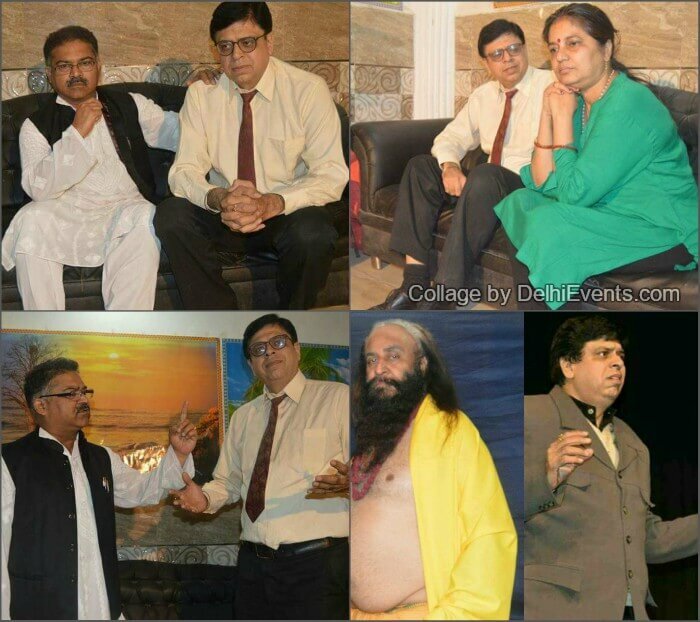 Event Description : THEATRE : Bhavya Cultural Society presents "Ek Aur Dronacharya" Hindi Play. This play shows the two ends of human nature. One, is with power & control and the other, is subdued and weak. Misuse of power has been a principle followed for ages and so has been surrendering to it. Times may have changed but there is hardly any difference between Guru Dronacharya and a modern day professor. Circumstances force everyone, but to give up or stay firm is always a difficult decision. And, there are a lot of costs to pay along with it. This dilemma of holding the ground or yielding in pressure is what, Ek Aur Dronacharya is all about.